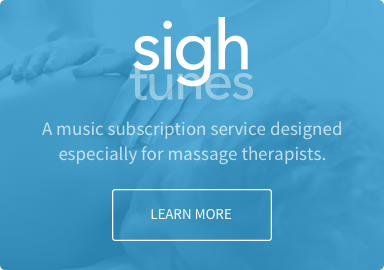 Curated massage music mixes only available here. Artful Touch creates an original blend of acoustic and electronic New Age Ambient Mood Music. Art’s professional experience in therapeutic bodywork started over eight years ago and includes three years on the teaching staff at The New Mexico Academy Of Healing Arts. Soon after discovering massage music, he became inspired to apply his musical background towards creating original songs that could encourage the kinds of healing and deep relaxation found within therapy sessions. 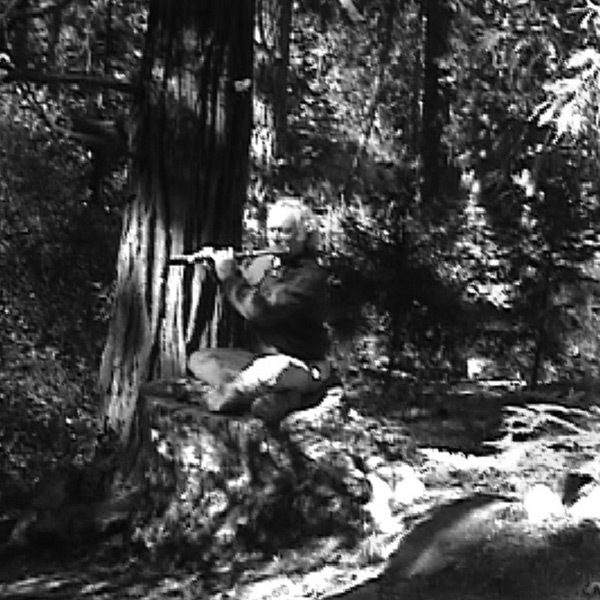 The experiences found within the practice of therapeutic bodywork, both on land and in water, have been a direct influence on the intentions and rhythms of his music. One shudders to think of how many emcees have mispronounced Andre Mayeux’s name onstage, to say nothing of telemarketers say it…”Now, when I play with new people, I tell them “Just think of Andre Mayeux (my-u) from the bayou.” We think it’s safe to assume that both Sheena Easton and Juice Newton can pronounce his name, since he’s toured as a keyboardist with them for several years. It’s also probably a safe bet that the music staff at LSU in Baton rouge can pronounce it correctly, since that’s where he obtained his composition degree. Andre has also studied Scoring Music to Film at UCLA. He and his family have lived in Southern California for the past 34 years where he has composed and produced music for film, television, commercials and recordings. His music is heard all over the world. A native Californian, Christ Ho spent his childhood playing the trumpet and piano, without ever having taken a formal music lesson. In his early twenties, Chris became fascinated with composition – the process and the inspiration. 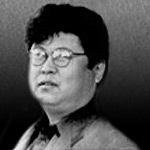 Chris Ho has written more than 10,000 original compositions, including jazz, classical, rock and gospel and has been a published composer and publisher since 1984 He is also co-published with Motown legend Smokey Robinson and toured and recorded with Mr. Robinson for over 20 years. "To create new music is exciting and challenging, especially in this genre of relaxation spa music. From composition and improvisation to production ideas and solutions, my aim is to be original and creative yet respectful of the mission to relax the listener and help the massage therapist, while maintaining the integrity of the music as an art form. I want to keep the music uplifting and enlightening. I hope to find new directions with At Peace Media and push boundaries with imagination, musical resources and inspiration." 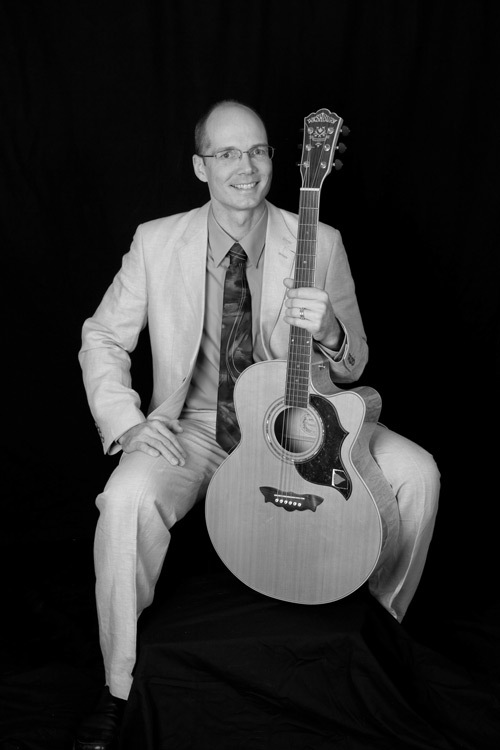 Eric Byak has been at the crossroads of guitar music for all of his adult life: composer, engineer and technician. 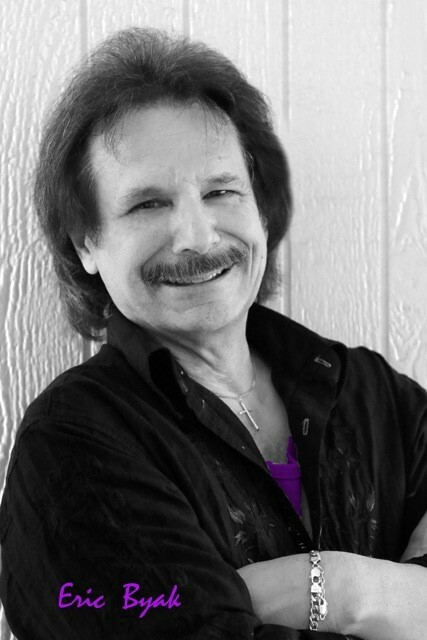 He has created music for Universal, Amblin Entertainment, Disney and others, and we are so pleased to welcome him to At Peace Media, where his compositions can now be heard on sighTUNES. We appreciate his attention to details, orchestration, mixing and sampling. Eric is a member of ASCAP. Peter Davison, a California resident, composes music scores for Indie Features, the History Channel, A+E, Biography, PBS, Warner Bros., Disney, Universal, Discovery, Gaiam and At Peace Media. 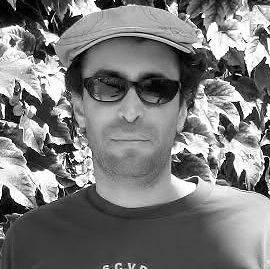 His instrumental "Sip of Wine" (from his album "Future, Present, Past") received the Best Song of the Year Award, Hollywood Music in Media Awards, (New Age/Ambient), 2010. 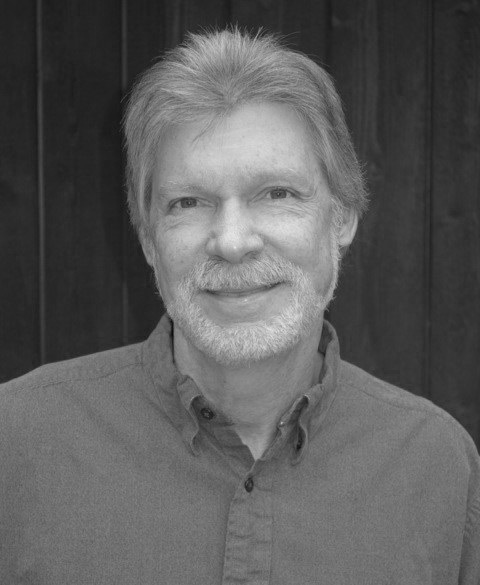 He has also received nominations for “Best Score of the Year, TV Show” (The Endless Voyage, PBS), “Best Classical Composition” (“Fern Valley” from his CD “Forest Home”) and “Best Song of the Year” (“Possibility” from his CD “Possibility”) Peter Davison's Yoga/Relaxation music is used for Spas, Yoga, relaxation, meditation, massage - anywhere that a deep, calming and soothing environment is desired. 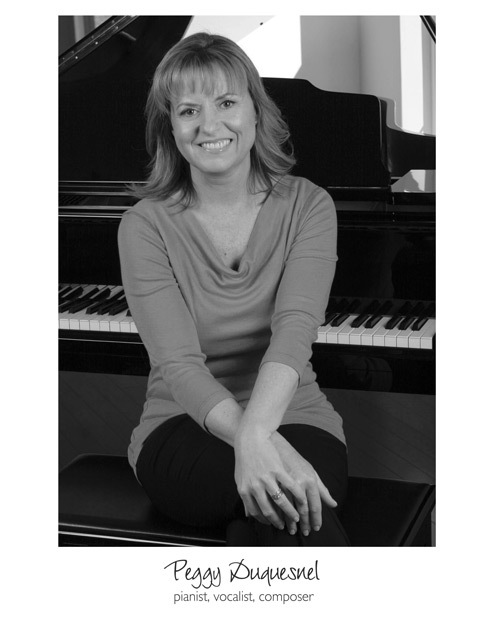 Peggy Duquesnel is an accomplished pianist, vocalist, composer and arranger with more than 25 years of professional experience and over a dozen albums to her name. A multiple category Grammy contender, Peggy’s song “Time for Love” was a New Age Finalist for the Global Peace Song Awards. She has performed and recorded with such notables as Henry Mancini, Pat Boone, Dionne Warwick, Alan Broadbent, Jeff Lorber, Jimmy Haslip and Rick Braun. Peggy served as keyboardist for the Anaheim Angels and has been a featured performer for Disney, Roland, Kawai and many festivals, churches and clubs. She received a Bachelors Degree in Music from CSU Northridge and served as Professor of Jazz Studies at Concordia University. Jay Yarnall was born in 1947, a few minutes before rock and roll was born. He grew up playing drums, and a passion for percussion has informed his musical life ever since. Rose for the Dust is a subtle and sneaky album. It will creep up on you, attach itself to you and before you know it you will be infatuated with its rhythms, textures and moods. Ken Elkinson saw his musical dreams come to fruition when he released his debut album of original piano solos in March, 1997. Entitled Midnight Conversation Ken's album had its roots in Pennsylvania at Muhlenberg College. It was there that he found many comforts and sources of inspiration; the college's artistically minded, close-knit community and proximity to New York City helped shape Ken's outlook and composition. Afther a short stint with a college rock band, Ken began preparing for his solo career during his junior year. He credits much of his itinital songwriting success to Muhlenberg's stellar musical facilities. "I never had to wait to play a beautiful baby grand piano, and this certainly kept the creative process flowing," recalls Ken. 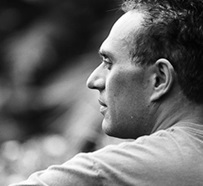 Since then this prolific artist has created many ambient music albums which have become favorites amongst both massage therapists and their clients worldwide. 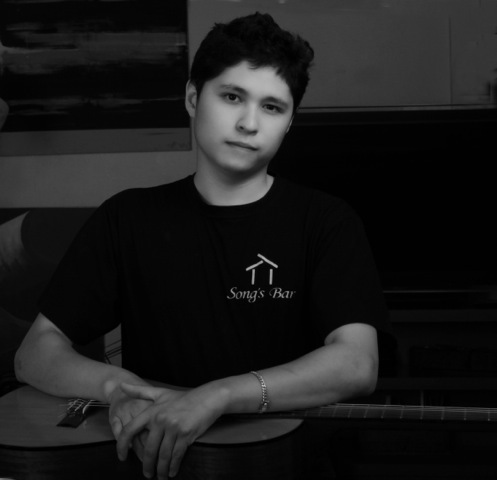 Born and raised in California, Francis Olivas, has been playing and writing music for about 8 years. Guitar is his passion and primary instrument. He started like so many kids playing simple pop tunes, then honed his technique and knowledge of music theory playing jazz. Francis is now exploring new sounds and forms for relaxation. Originality, organic and architectonic development, strong musical statements and measured passion are all in the mix in Francis’s new music. 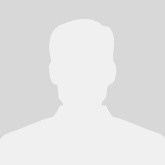 Randy Melick grew up in Toledo, Ohio. 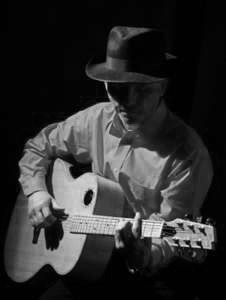 A guitarist influenced by many players, Randy developed a distinctive sound over the years which we’ve dubbed “Mello Melick”. Randy’s first CD, “Like the Wind” was released in 1998. 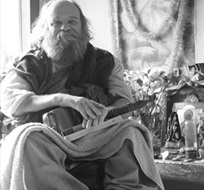 He embraces and blends many musical strands, including rock, new age, Eastern, classical and healing, while combining vocals and nature sounds to create a unique musical palette. Wayne Wayne is from Detroit, MI and now lives in Los Angeles, CA. He brings his talents on the flute to his exclusive music for At Peace Media. 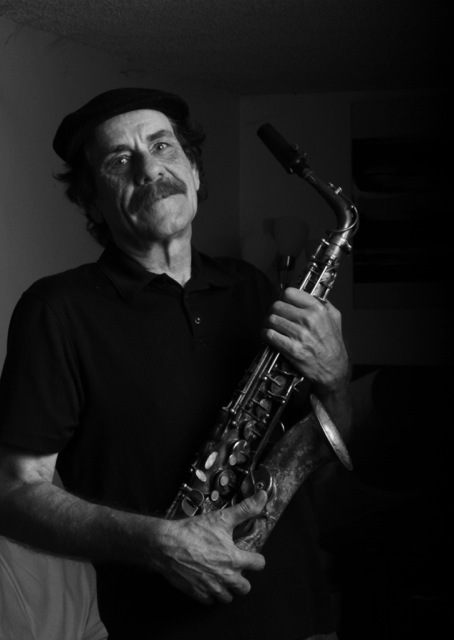 Equally proficient on the saxophone – and in other musical genres, Wayne has performed and/or recorded with the Righteous Brothers, the Temptations, Carole King Smokey Robinson and many others. Using orchestral instrumentation,electronic sounds and Asian instruments, Young Gin creates a timeless and unique soundscape for listeners to enter calm space. it is both compelling and enchanting, hypnotic and revitalising. In addition, we also have an extensive downloadable music catalog. Pick the songs you like. Pay for what you want.